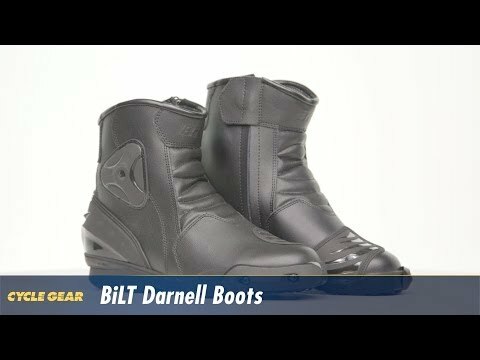 These low cut leather sport boots from Bilt are a great way to stay protected without breaking the bank. The Darnell Boots feature a molded rubber sole, ankle and heel protection and a replaceable toe slider. 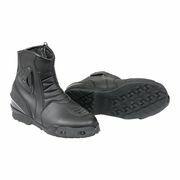 These boots are perfect for a leisurely cruise or a crazed canyon run.